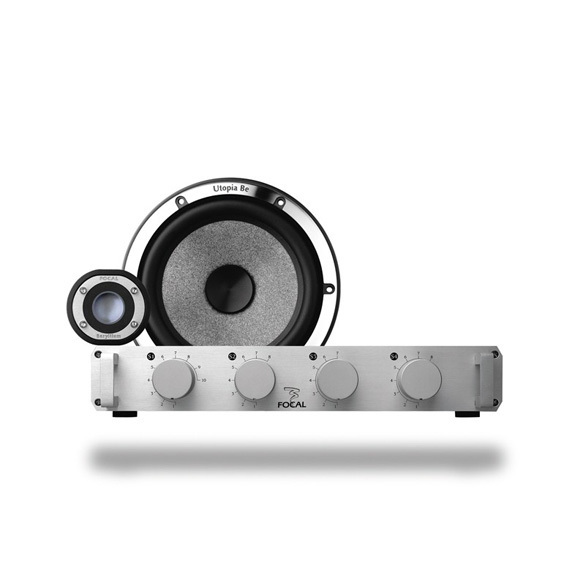 2 way 6.5" (165mm) speakers kit, separate crossover (passive version), grilles included. The defining standard dedicated to the most accurate sound reproduction in the low, midrange and high frequencies. 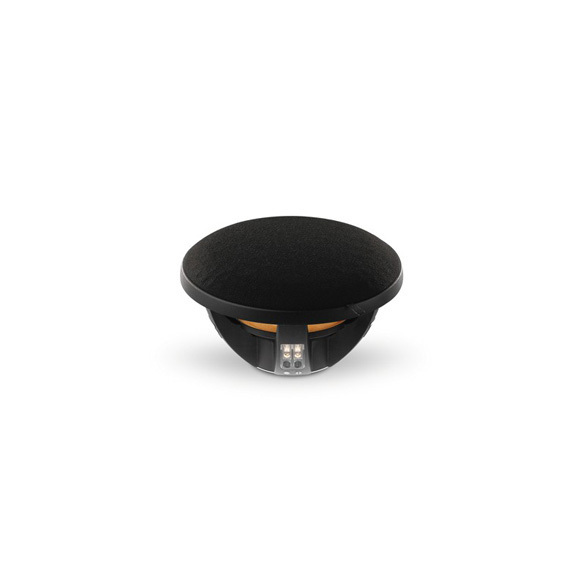 The “W” composite sandwich cone permits total optimization of the frequency response curve, thanks to the total control of three key parameters: lightness, rigidity and damping. These unique characteristics of lightness and rigidity provide control of the signal transmission speed inside the material. Due to its incredible rigidity, Beryllium represents the ultimate material for a tweeter dome. 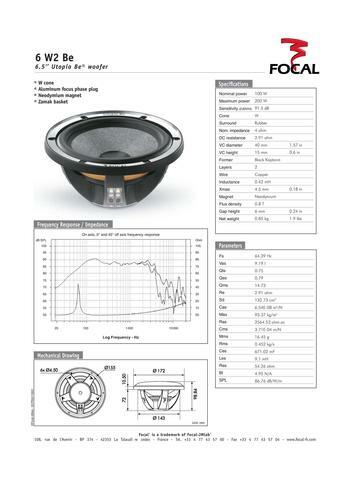 After two years of research and development, Focal produced a world first: a pure Beryllium inverted dome, able to cover more than five octaves. You will improve the perception of transients and other micro details. As well, the linearity of the speaker’s response curve is mainly a function of three opposite parameters: lightness, rigidity and damping. 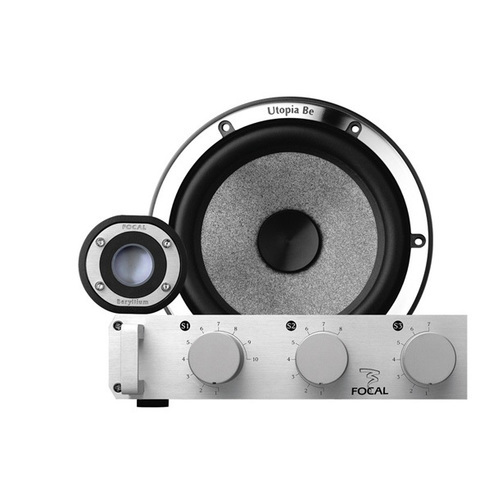 Just like all products in the Utopia Be range, the N°6 kit is intended for very high-end elite installations, and thus requires installation by a qualified Focal technician. To ensure you get the most out of your system, a good quality installation is required, while following very strict instructions for adjusting the Crossblock. Offering high power and exceptional bass response, the woofer in the N°6 kit has all the qualities required to reproduce all types of music, from the subtlest to the most powerful. 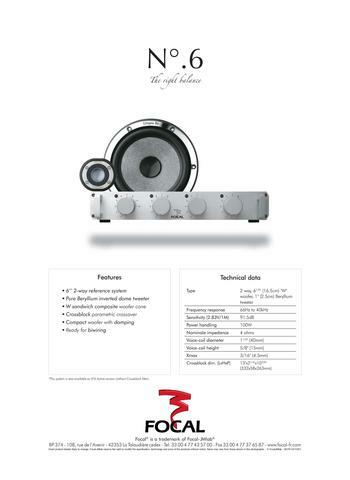 The association of the 6 W2 Be woofer, the beryllium inverted dome tweeter and the Crossblock gives the N°6 system perfect balance as well as unrivalled richness and precision.